Brandy is a spirit produced by distilling wine and is typically consumed as an after-dinner drink. Some brands of brandy are aged in wooden casks and most are coloured with caramel colouring to imitate the effect of such aging. 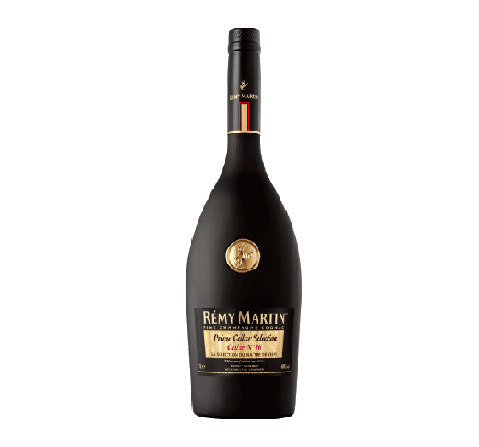 Brandy can also be made from fermented fruit (i.e. other than grapes) and from pomace. 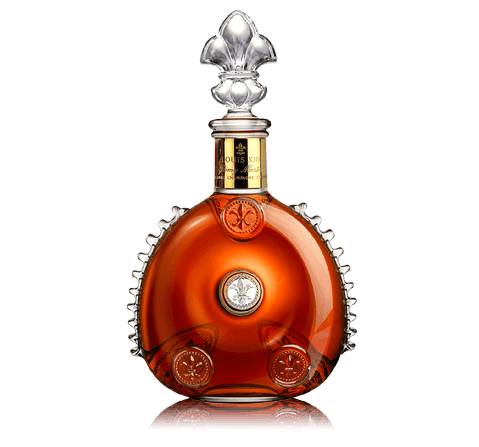 Cognac (pronounced /KON-yak), is named after the town of Cognac in France and is the most famous variety of brandy in the world. 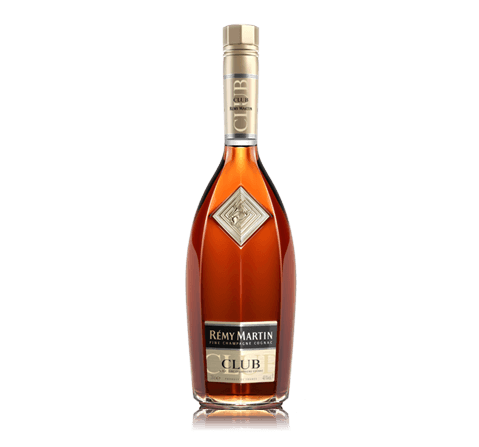 Cognac must meet stiff legal requirements; ensuring strict conformity with a 300-year old production process; governed by authorities in the Cognac region. 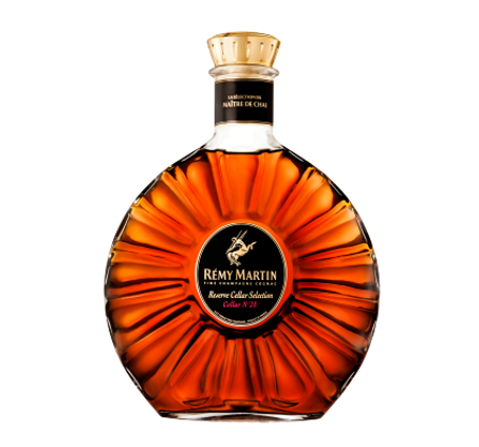 Fine aged Cognac is appreciated and collected by connoisseurs in the same way as fine French wines and old Irish and Scottish whiskies. 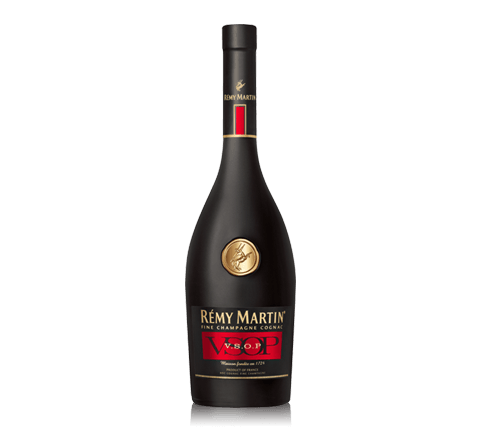 Cognac/brandy is usually consumed by using a brandy snifter, which was created especially for this purpose. VS Very Special Old Pale, where the youngest brandy is stored for at least four years in casks, but the average wood age is much older. 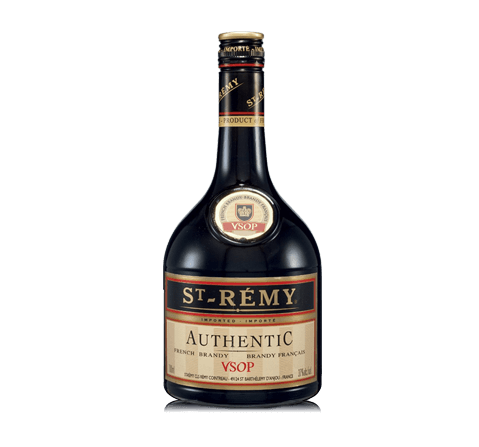 VSOP Very Special Old Pale, where the youngest brandy is stored for at least four years in casks, but the average wood age is much older. 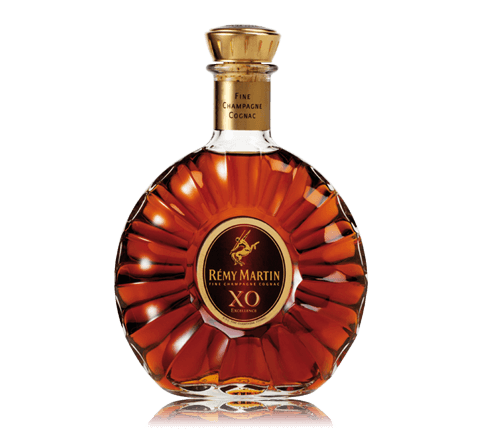 XO Extra Old, where the youngest brandy is stored for at least six, but on an average of upwards to twenty years. Note: On 1 April 2016, the minimum storage age of the youngest brandy to be used in an XO blend will be set to ten years. Napoleon It is generally positioned as an in-between both VSOP and XO in the product range offered by the producers. Extra A minimum of 6 years in age, this grade is usually older than a Napoleon or an XO.